Zhongshan Park in Chinese language is known as Sun Zhongshan, which is generally used to name Chinese parks to show respect to Sun Yat Sen, who is considered as the father of modern China. There are 40 plus Zhongshan Parks in China as on today. But remember, not all parks are known as Zhongshan Parks in China. This particular park in Qingdao City is the oldest and largest park, located in the eastern foreground of the magnificent Taiping Mountain. The southern side of the park is facing the sea and remaining three sides are covered by mountains. 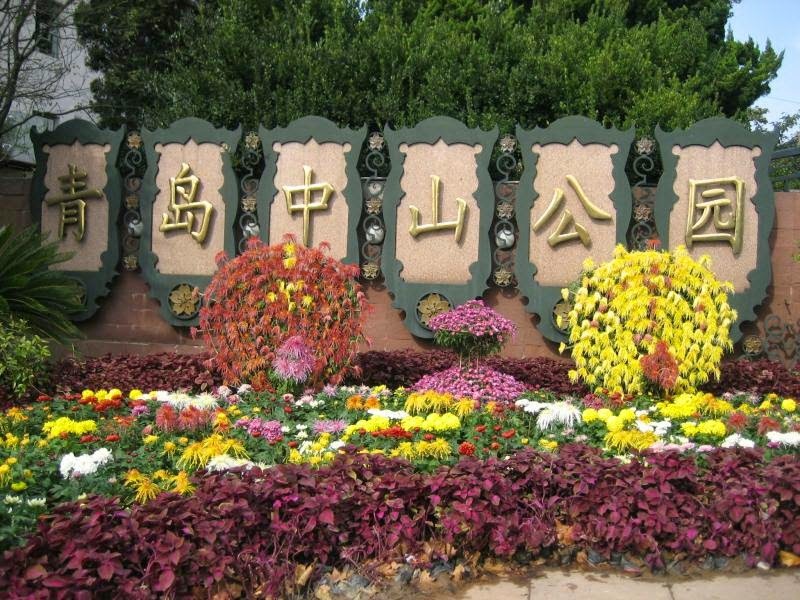 The park is completed during 1901 and named as Qingdao Zhongshan Park in 1929 to honor Dr. Sun Yat Sen who was the military strategist of Republic of China and national hero. 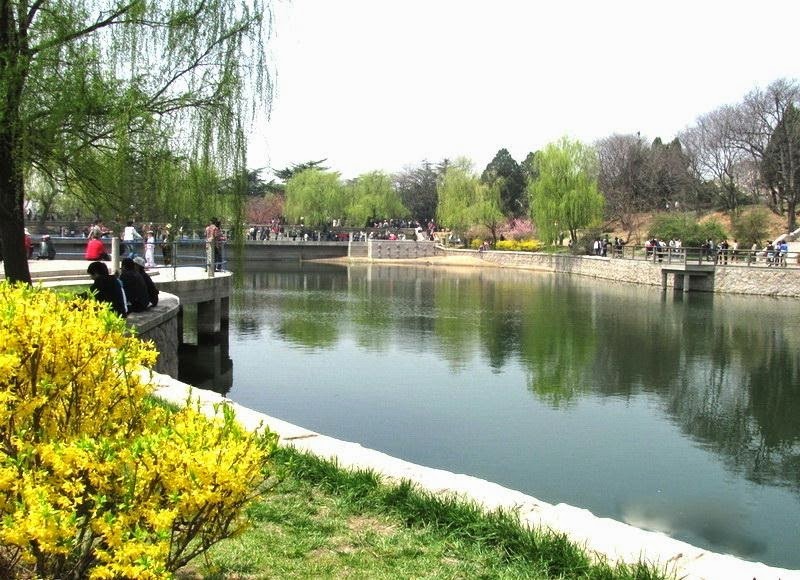 Out of the 40 Zhongshan Parks in China, the largest and most impressive Zhongshan Park is the one at Beijing, which has lot of concrete memorials, stelae and arches. But Zhongshan Park at Qingdao is the beautiful one with its unique features as you can see lots of blossoming cherries, crab apples, plums, magnolia trees, green lush gardens with colorful flowers of chrysanthemums etc. It is an amazing thing to know the magnanimity of the park having spread over 185 acres of land and pride abode of more than 100,000 pants belongs to more than 360 species. Apart from some of the foreign species of plants, you can also find the rare medicinal plants namely magnolias barks and other trees such as Kentucky coffee trees, oak trees etc. 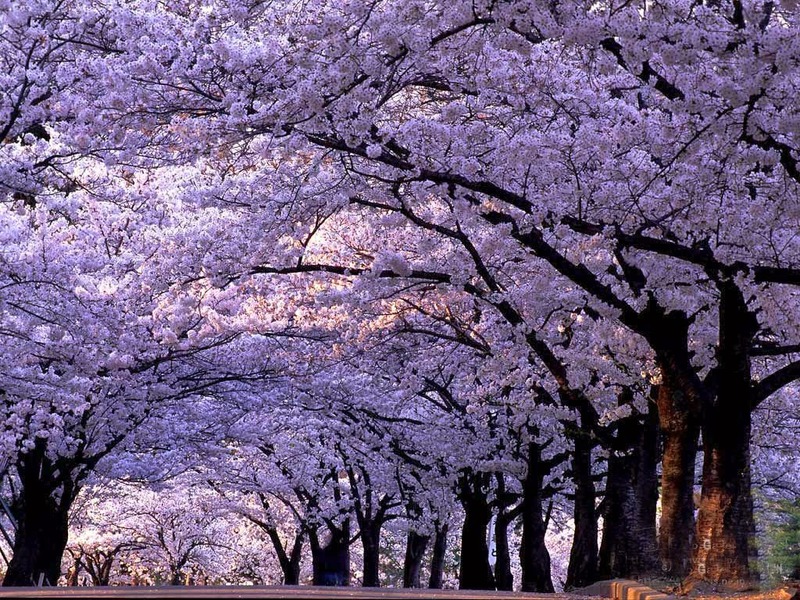 Opposite to the entrance of the park is the famous Cherry Blossom Road. The 600 meter road is adorned by more than 20,000 cherry trees which are imported from Japan and planted on both side of the road. Cherry trees shall be blooming during mid April gives a spectacular display of natural wonders and is considered as one of the wonderful sights out of the ten splendid events in the city. This is an attractive tourist event which seduces lots of visitors during the season. A cluster of attractive features makes it an impressive tourist destination. You can see a Buddhist temple known as Zhanshan Temple, a beautiful botanical garden, a wonderful zoo and the Qingdao TV tower. During clear weather, you can sneak in to the observation deck and watch the panoramic view of the entire harbor area that is spread on the south side of Qingdao. Beyond the Huiquan Bay and to the northwest lies the famous bath beach No.1. The park is well designed and well maintained. 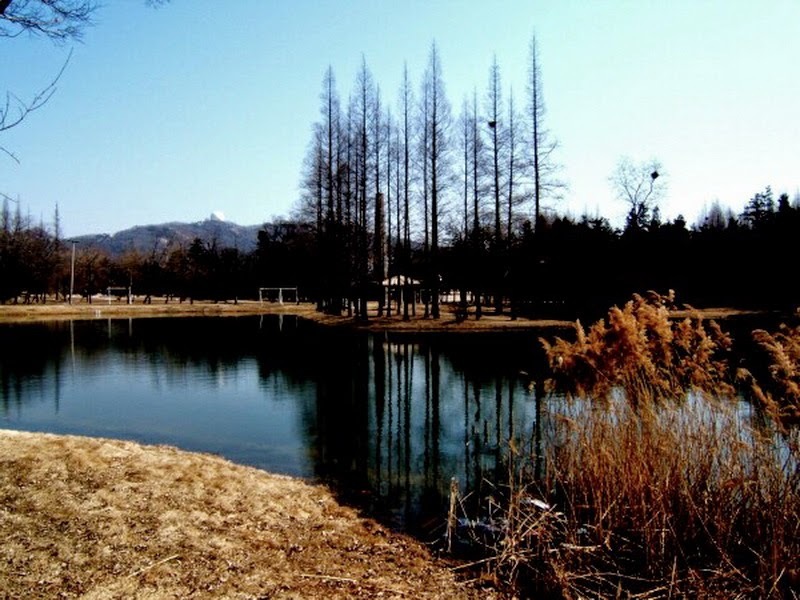 That could be the reason, why this park stands out from various Zhongshan park in China. Admission to the park is free and opened between 07:00am to 18:00pm. 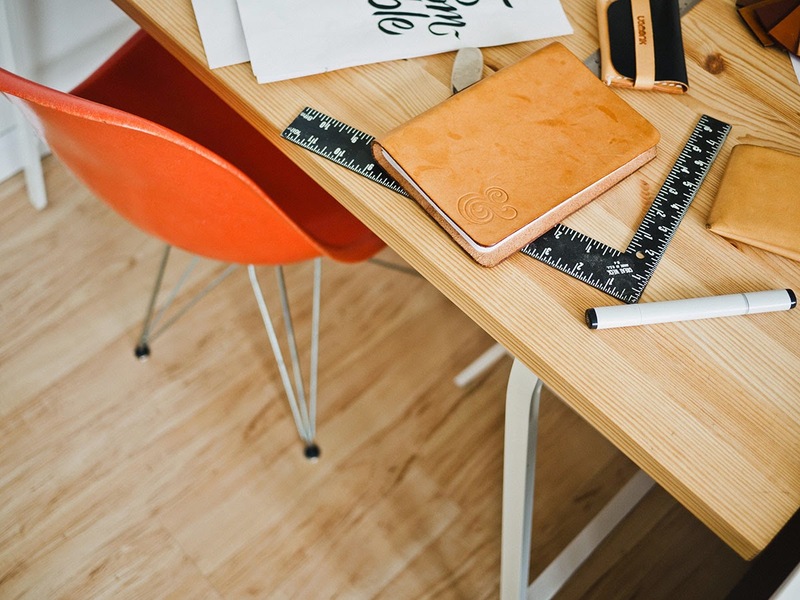 Travel facilities are excellent as you can find out lot of busses from the city to Zhongshan Park bus stop. Cable car service can take you to the entire stretch of the area comprising Zongshan Park, Taiping Mountain and Zhanshan Temple. Just High Amusement Park is another marvelous attraction in Zhongshan Park. This is a great place for entertainment. Throughout the year, the park is opened and there will be lot of shows such as the Annual Summer Lantern Show and Late autumn Chrysanthemum Show which one should not miss. So, plan your trip accordingly and be part of the festivals!